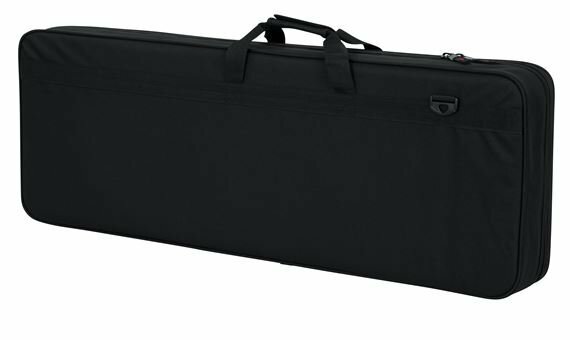 Shop Gator GCELEC Lightweight Electric Guitar Case from AMS with 0% Interest Payment Plans and Free Shipping. 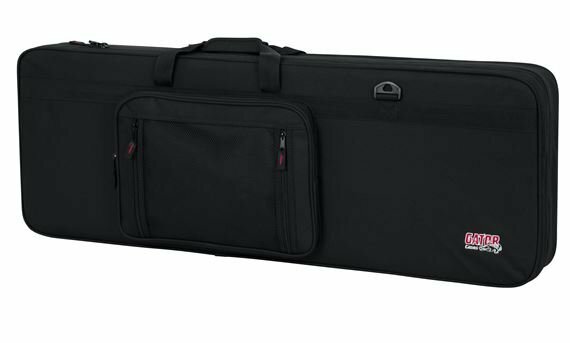 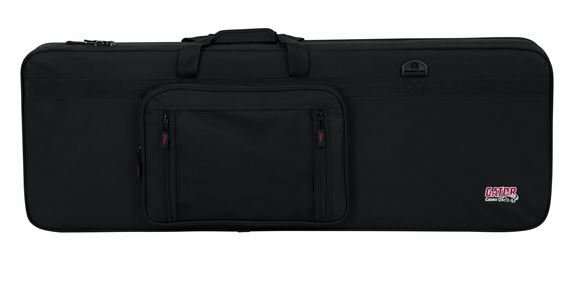 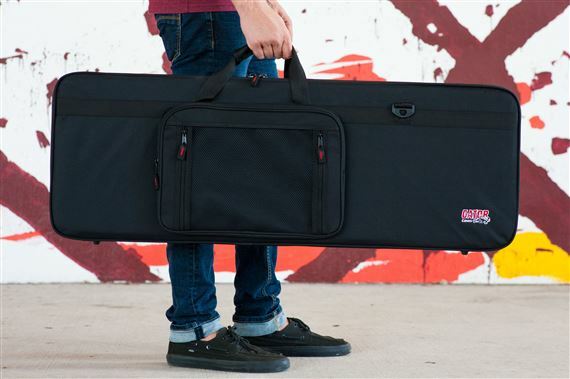 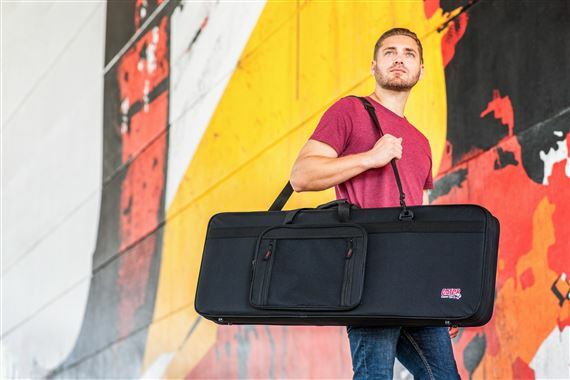 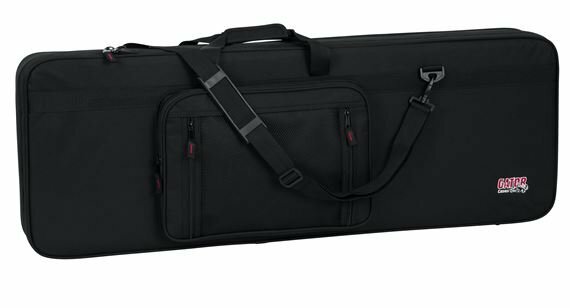 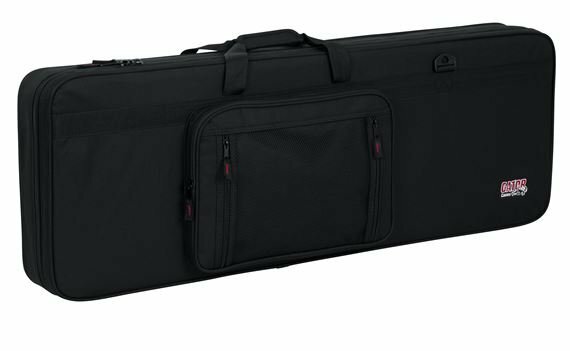 The Gator Cases lightweight series is the perfect cross between a gig bag and a hard case. 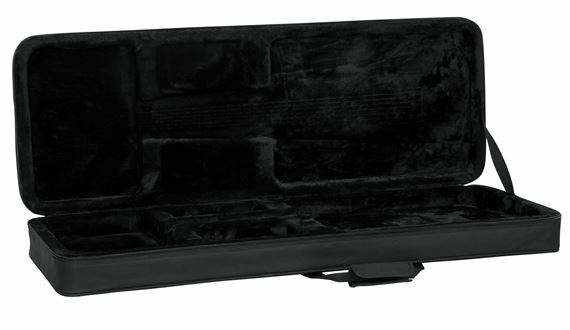 The cases are constructed of dense EPS foam and the exterior is covered in a 600 Denier Ballistic material. 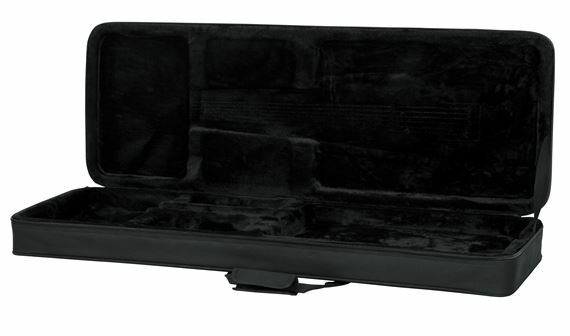 The interior is lined with soft plush to provide excellent comfort for your instruments. 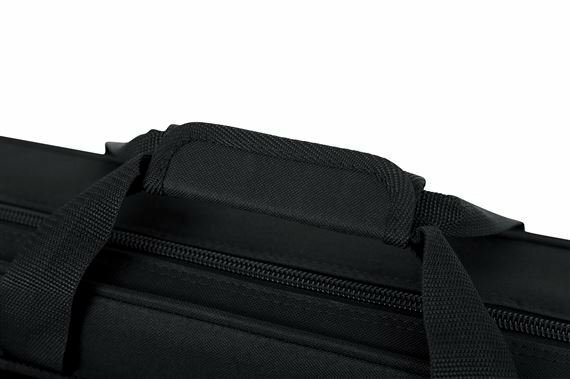 There are also two pockets for accessories and a comfortable shoulder strap. 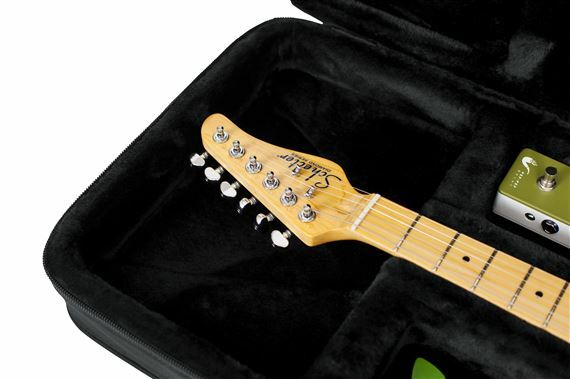 I have always liked gator cases. 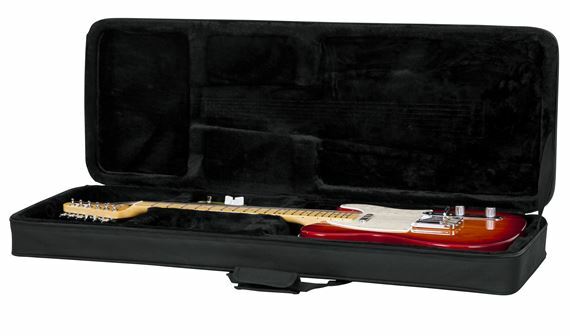 For the value and its made in Florida.. you can't get a better case for the value..
Versatile for storing multiple guitars, stack well without sliding around, like hard shell cases do. 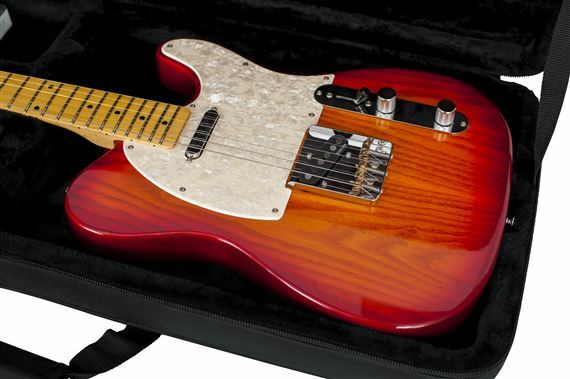 Recently purchased 2 more to add to the 6 I already have had for awhile. 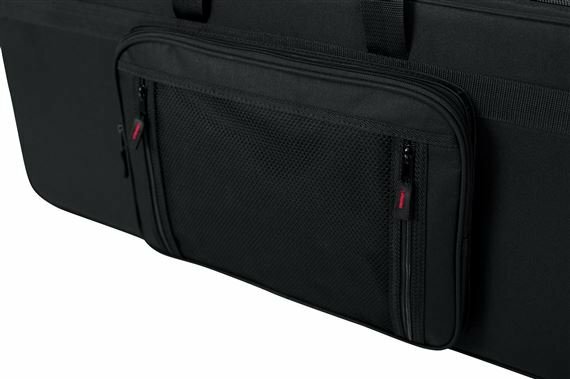 They have held up great, solid construction. 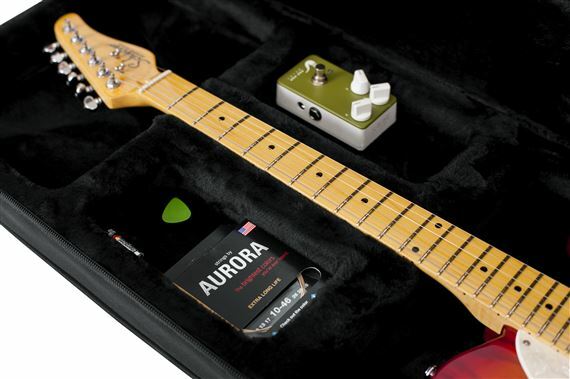 This case bridges the gap between soft and hard cases. 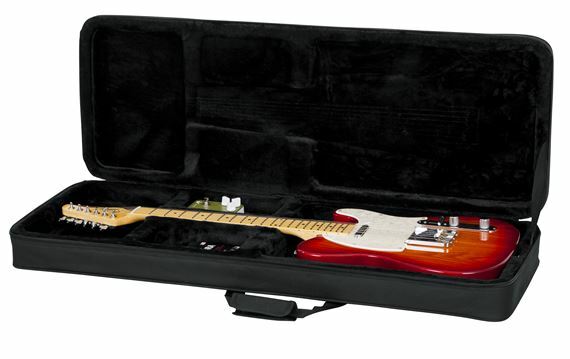 It fit my new guitar well and had plenty of room for the strap and accessories. 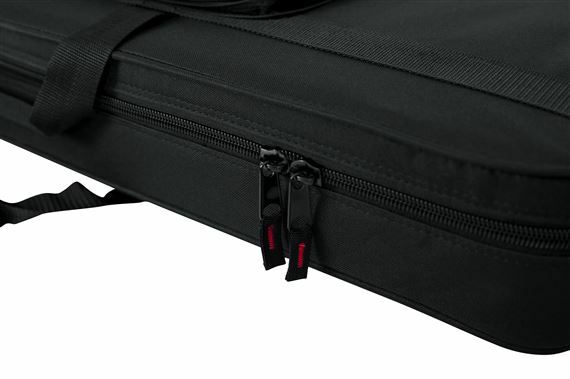 Good case at a great price. 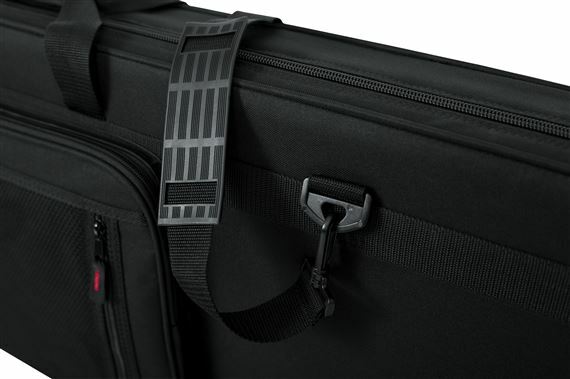 Much more secure than just a bag.